Lots has been announced for 2016, including films, games and important steps forward for LGBT people all around. But as we have started work post-new year’s we just wanted to take a step to reminisce about the important things that happened last year in the world of geekdom. Rather than come up with a list of everything that happened (because we would be here ‘til Christmas with that one) we are going to go with favourites and honourable mentions. If you disagree or want to add yours to the list, feel free to comment at the end. Last year was a superb one for gaming, and we were literally blown away with some of the offerings. While games like Star Wars Battlefront gave us new ways to reimagine the Star Wars universe, and Until Dawn and Game of Thrones both forced us to toy with people’s lives, we had expansions like Destiny’s The Taken King which completely revolutionised fan favourites. While all of these games are done excellently, not one has had the content, the interactivity, or even the film power (though obviously Star Wars Battlefront comes a neat second on that front) that Mad Max has had. Simply put, the film was created with the game in mind. 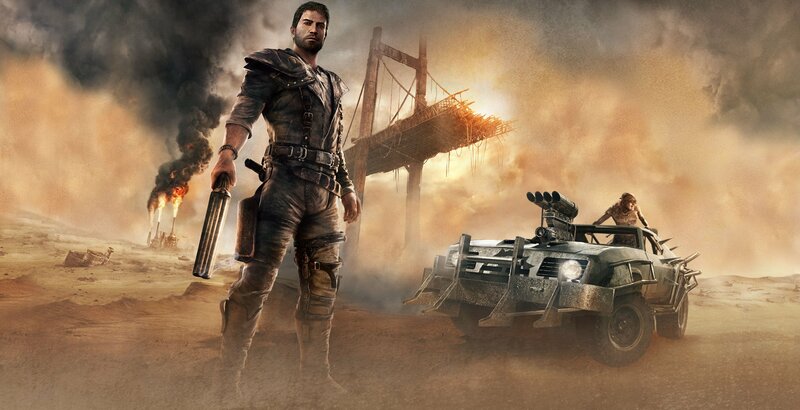 Production of the film was even delayed so that the graphics could be worked on for the game version of Mad Max. Imagine Grand Theft Auto, but set in the Mad Max universe, with more content to play than any other game on the market at present, and with a map so big Elder Scrolls couldn’t touch it with a barge pole made of San Andreas. Geek books aren’t usually something that we delve into, but with biographies coming out that focus on the role social media plays with society, and books questioning the role of video games in our lives, sometimes you have to sit up and pay attention. 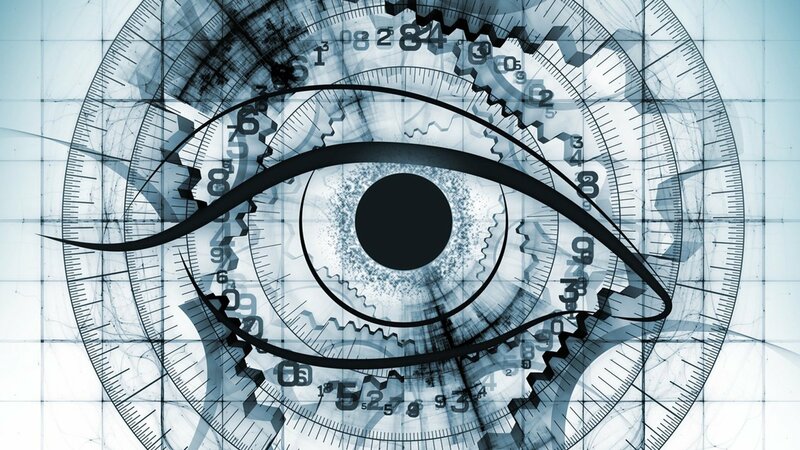 This is why Solarversia made the top of the pile – the plot is fairly standard for a video game-based book, but the concept behind it is literally mind-blowing. Dependent on the advent and launch of virtual reality-based technology later this year, Solarversia is about a girl who takes part in a video game that spans over the course of a year in 2020. It takes place throughout the solar system where the heroine uses VR headsets – whilst simultaneously juggling her first year of university and terrorist attacks. The fact that Toby Downton is working on this in real life and that the game itself is due to be launched in 2020 using the oculus rift, which is due for release later this year as the world’s first proper virtual reality device, is the special part – you could literally be playing this game in four years’ time. I even entered a competition to win a special grid square (coming second dagnabbit). Keep an eye on this one over the next few years as it will be revealed to be something very special. This list is short mostly because gadgets are no longer something that we really entertain the prospects of, so for something to really get under our skin it has to be something incredibly special. 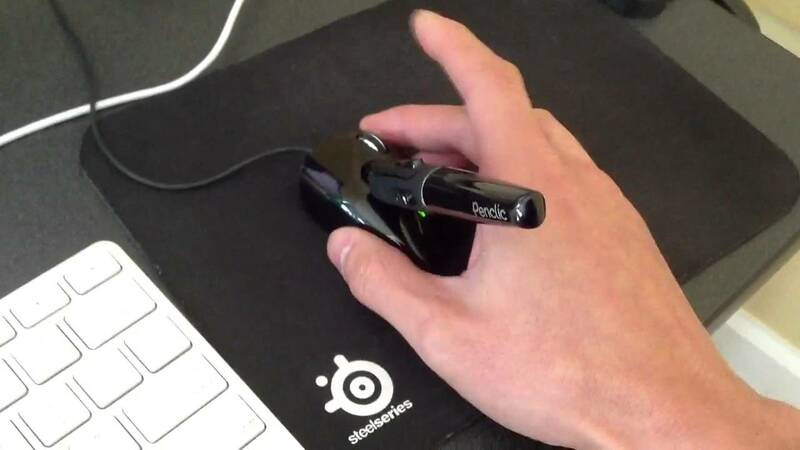 The Penclic is one such device – a mouse that works like a pen. For most people this will just be a great thing to battle RSI, but for gamers and graphic designers this could really work wonders, mostly because of its functionality. Yes, you have a pen that works like a mouse which you could pretty much do with a stylus and tablet, but the difference is that you don’t need the extra hardware in order to do that – just plug in and watch it go. For gamers this means the Penclic could save lots of MMORPG gamers who play things like World of Warcraft or League of Legends strain from moving their characters – for graphic designers it means they can design as they usually would in real life with pen and paper except with the increased functionality of the buttons that only a mouse could provide. Fully programmable, this thing gets top notch awards from us. 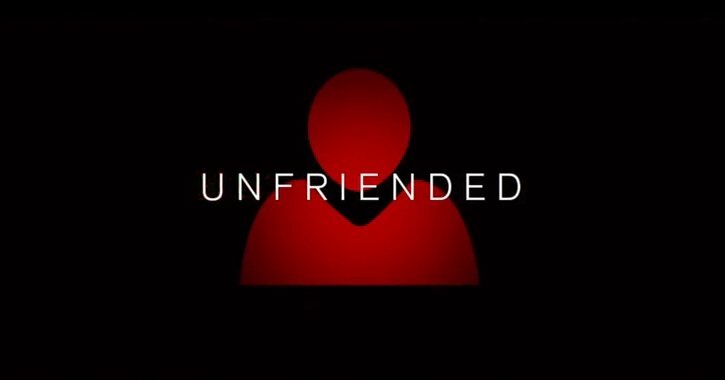 While Antman and the new Avengers films both did our geek side in, the social commentary side of things really came through in 2015, and despite a new Star Wars film being about, because of the heavy saturation of unoriginal topics and never-ending sequels, we went with Unfriended. As a horror film, this relied heavily on jump scares and camera play, pretty much coming across as The Blair Witch Project with webcams. But the fact that the plot relies heavily on the concept of social media-led bullying shows how seriously we should be taking cyber bullying in the 21st Century. Even if the worst outcome is a ghost sticking a kid’s hands in blenders while he is on a webcam to his mates. Creepy not only for the shooting method (seriously – Skype gone evil is a scarier concept than you would originally think) but also coz it cuts quite close to the bone (something that Scream the TV series and Scream Queens both chased up on), this is something that should be watched, even just to laugh at. Comic book crossover films, TV series and games are fast becoming the biggest market to usurp, with this year set to be the year of the comic book film (DEADPOOL THE FILM. CANNOT WAIT.). So it is no surprise that this category has had to be created out of necessity. There have been good ones, with Daredevil scraping to second place behind Jessica Jones, but JJ pipped it by hitting the mark so hard it is not even true. Not just because of the fact that this is almost literally ripped from Marvel pages, causing Buzzfeed to do a post on Easter Eggs for comic book fans, but because it featured a minor character that is often overlooked as being ‘too human’ in the Marvel universe. 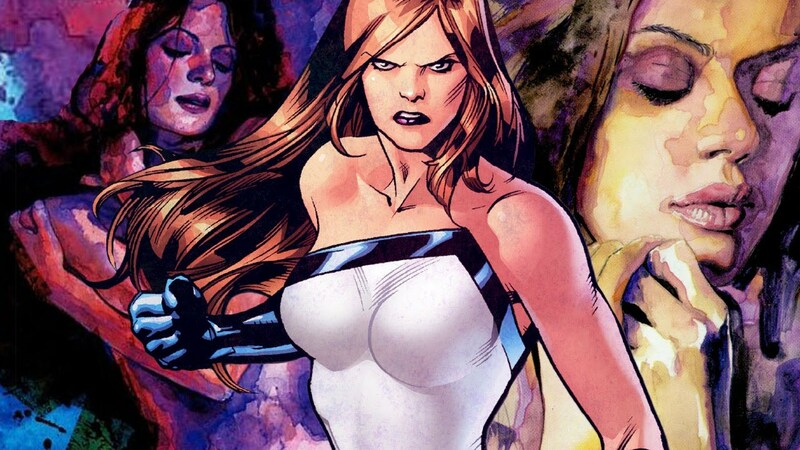 While the rest of the characters that litter the Marvel landscape have tragic stories and unyielding bad luck with relationships, Jessica Jones got her powers by accident, turned to drink after a long bout of depression, and came out the other side wanting to settle down and have a family. 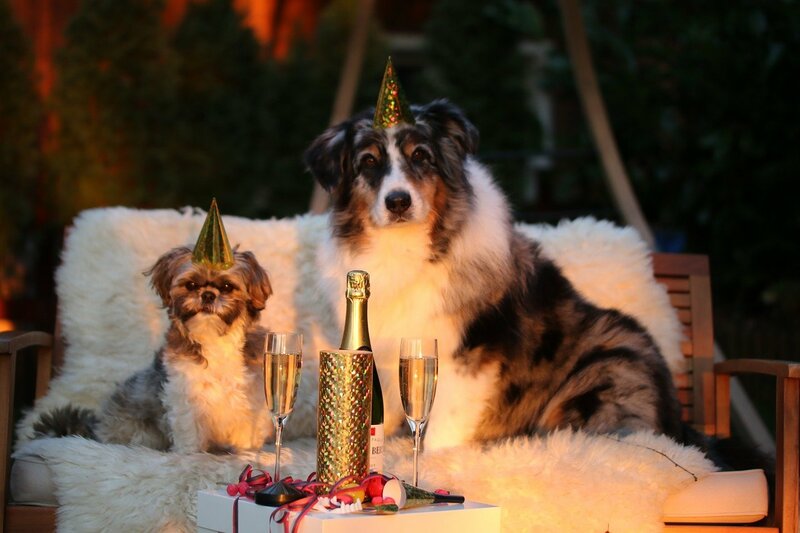 While the TV show obviously focuses on the drinking/exciting years of her life, she is a relatively ‘normal’ character, which obviously makes her stand out. This portrayal of her, featuring some of the best geek actors around at present (David Tennant is doing very well for himself since Doctor Who, and Rosario Dawson may be on a break from the silver screen but that doesn’t make her any less iconic), is brilliant, fun and thought-provoking.